A vintage themed wedding will most likely have come about as you chose your outfit as a bride and you were given a gown that was passed from generations. 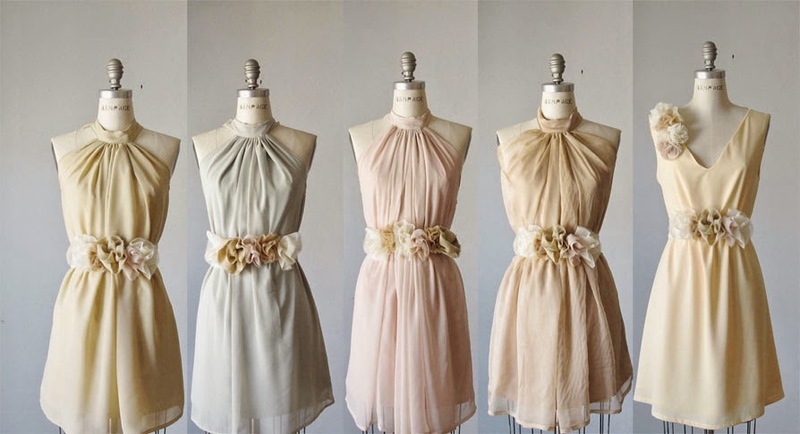 This is a noble idea and the hard part may lie in completing the look with Vintage dresses. In consideration as the first priority is the fact that the dresses for the bridesmaid should complement your look and not be farfetched to bring a feeling of disconnection. 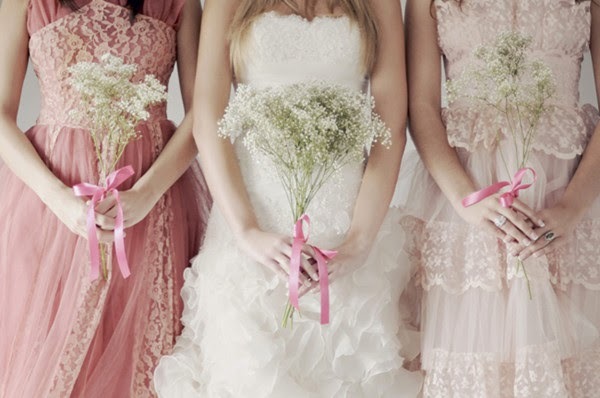 · What are the thoughts of the brides' maids? 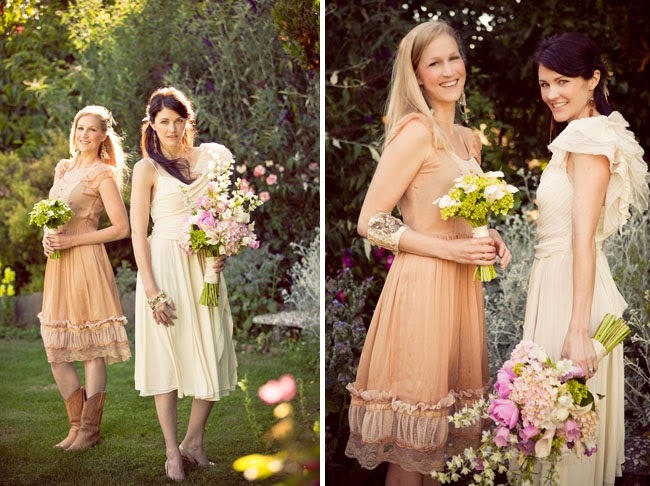 At the end of the day, Vintage bridesmaid dresses will be worn by your entourage and their opinion counts. Their comfort in the dress and the ability to bring to life the characters you wish to reenact is paramount and they should be given an opportunity to voice their concerns and dislikes. Due to a shift in time, the size and measurements of the dresses you wish to get are probably different from the current measures. Make sure you have a lot of time to make any necessary adjustments and ensure that the Vintage dresses are available in sizes that can fit the bridesmaids comfortably and they do not have to look like they have baited breath on your auspicious occasion from the dresses being too tight. Your worst nightmare as a bride is to discover the last minute that the Vintage bridesmaid dresses had stains that are hard to clean and remove. Make sure that you and the bridal team inspect the Vintage dresses thoroughly before making the purchase. Your other surprise could be washing the Vintage bridesmaid dresses only to discover that they shrunk afterwards and cannot fit anyone. Such cleaning should be done in advance to avert any damage. 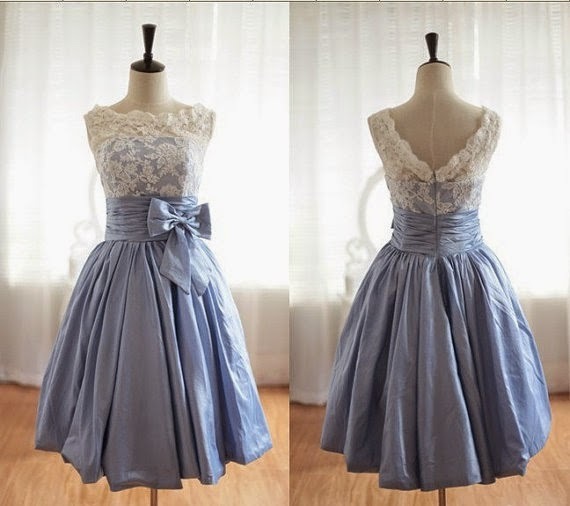 Vintage dresses are a hefty investment as they are rare and unique. 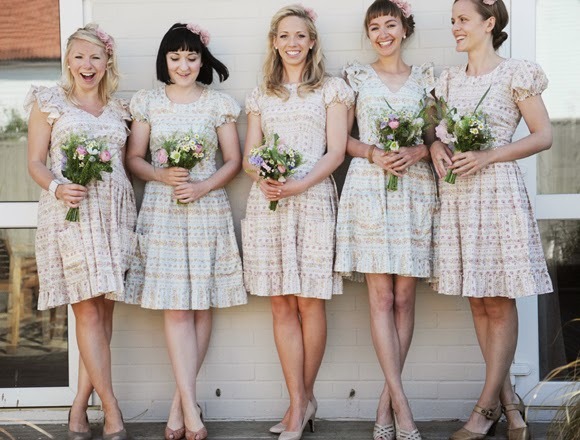 Your bridesmaids need to enjoy wearing the after the wedding or otherwise it may go to waste. They need to remember you r wedding by the dress and not be quick to dispose it after the wedding.